We’re proud to announce that The Vault is an Official Selection at the 2019 Canada Independent Film Festival! The Festival will take place February 15 and 16, 2019 in Toronto and Montreal. Screenings will take place at the Trebas Institutes in Toronto and Montreal, while the Awards Ceremony will be held at the Marriott Chateau Champlain in Montreal. We’re proud to announce that The Vault is an Official Selection and Best Web Series Nominee at the Bloodstained Indie Film Festival: Sci-Fi Horror Action this year! The Festival will take place on December 8, 2018 in Tokyo Japan. It was such a pleasure to have our web series The Vault screened as an official selection at the Blood in the Snow Film Festival this year! Some of our great cast and crew were able to make it out to the screening of some pretty amazing films and web series. Kudos to everyone involved in making the festival happen…it was a great experience! This article, that was featured on Anatomy of a Scream online magazine, provides a list of films with female directors playing at this year’s Blood in the Snow Canadian Film Festival. From features to shorts to web series, women are dominating the scene in 2018! 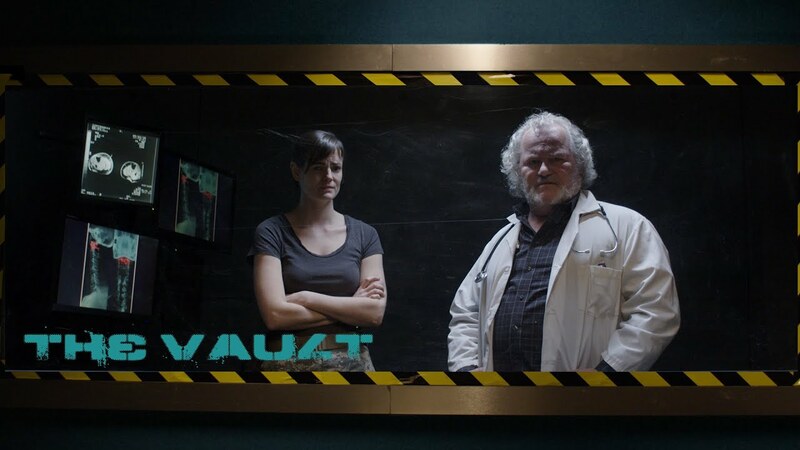 The Vault entered this year’s FilmConvert Short Film Competition that took place throughout the month of November. The competition for the People’s Choice award in Creative Fiction was fierce. The Vault finished second place in it’s category. We’re proud to announce that The Vault is an official selection at the Blood in the Snow Canadian Film Festival this year! The Festival will take place from November 22-27, 2018 in Toronto at the Royal Cinema theatre. The week will be jam packed with informative panels and screenings of some amazing features, shorts and web series. 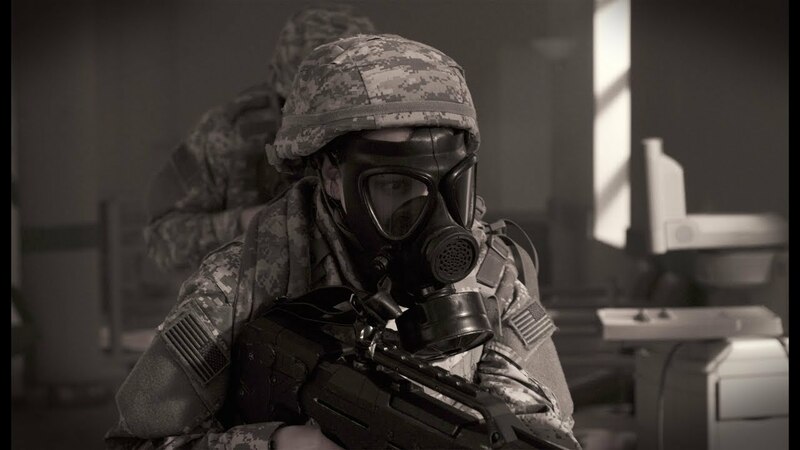 The Vault is now one of the many web series being featured on Stareable.com – a New York based platform that showcases different web series from channels such as AMC, Lifetime, Vice, alongside independents. THE VAULT Episode 3 is now out! 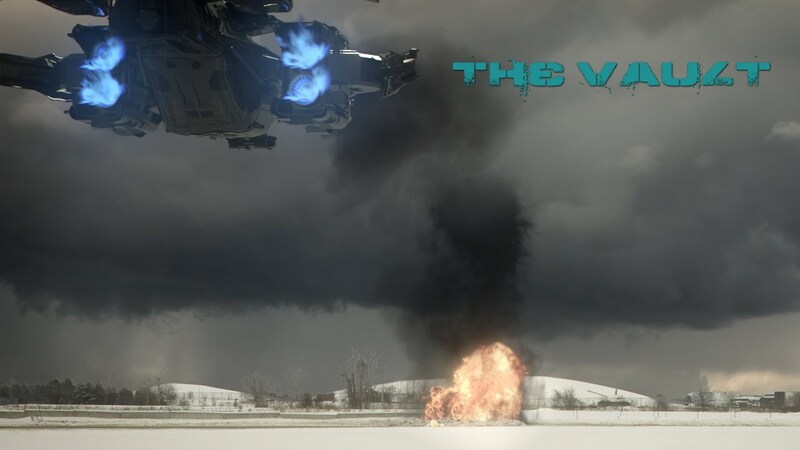 THE VAULT Episode 2 is now out! THE VAULT Series Premiere begins today!